Join Cinders as she transforms from rags to riches, outwits her very ugly sisters, plus with the help of her best friend Buttons, a magical Fairy Godmother and a glittering glass slipper, wins the heart of the dashing Prince Charming. 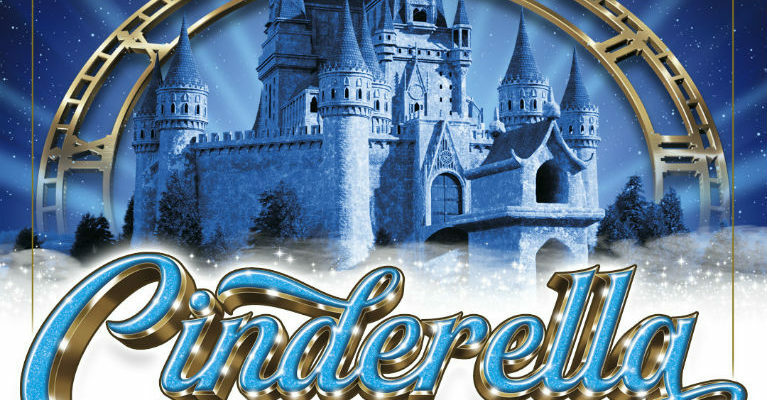 Cinderella guarantees all the thrill and enchantment that only a panto can give, with sparkling sets and lavish costumes, amazing song and dance numbers, romance, laughter and bags of audience participation. The clock is ticking…so book your tickets to the ball today!